Is your favorite Van Gogh painting in a museum? Wouldn’t it be great to have it on your wall? Don't settle for the print. 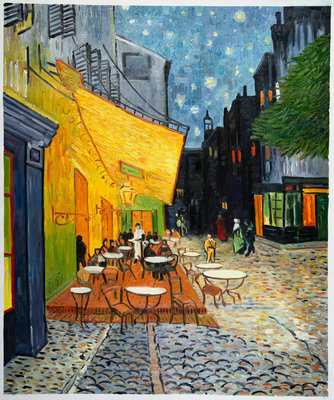 We paint Van Gogh reproductions in oil on canvas. Museum Quality! Based in Amsterdam near the Van Gogh Museum. 20 years experience. Free worldwide shipping. 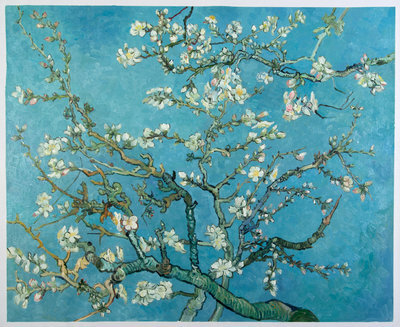 Beautify your home with a hand-painted Van Gogh replica like Starry Night, Cafe Terrace at Night or Blossoming Almond Tree. Van Gogh Studio. 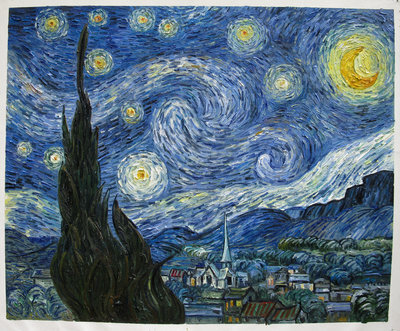 The best alternative to a real Van Gogh! 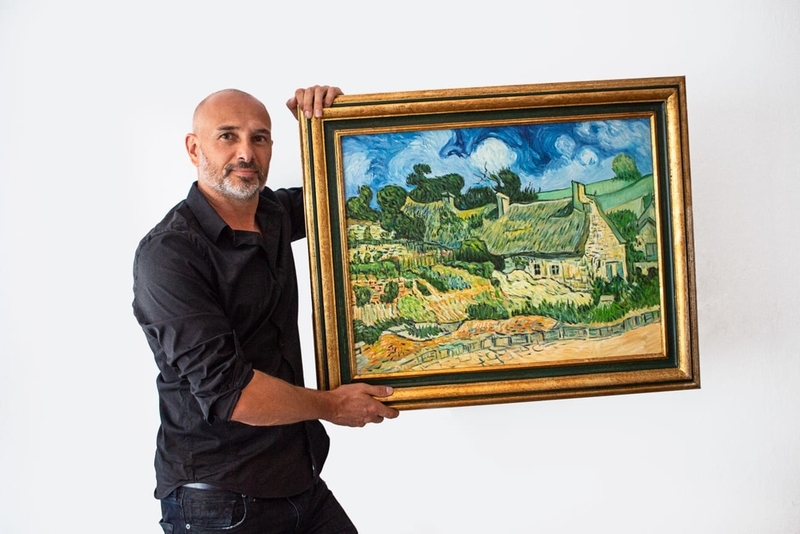 Erik van der Velde, owner Van Gogh Studio. 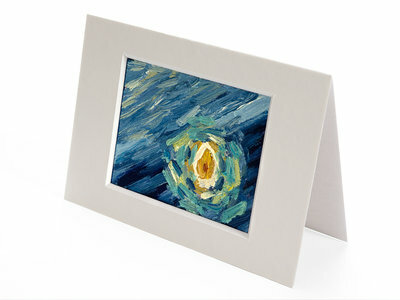 New: Van Gogh mini paintings. 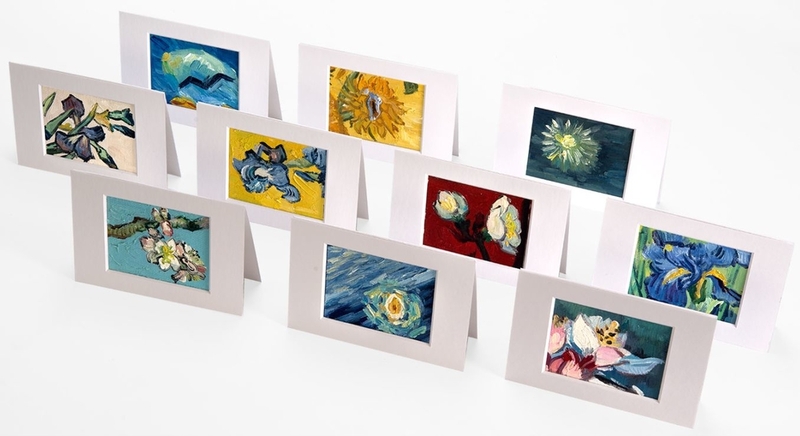 Details of Van Gogh's famous paintings, hand-painted in oil on canvas. A little present for a big impression! View the full collection.